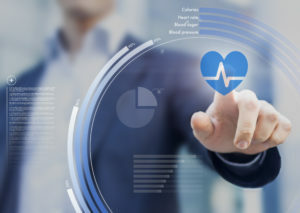 Today, many employers are finding themselves with a disconnect between their current benefits and the trends that are changing the entire healthcare landscape. It’s a gap between the present and the future. In today’s dynamic economy, businesses rise and thrive across all industries and for any number of reasons. But the midsize businesses of today face a common challenge as they aspire to take on their largest competitors: all of them are in a battle to attract and retain the best talent while controlling the costs of managing a growing workforce.